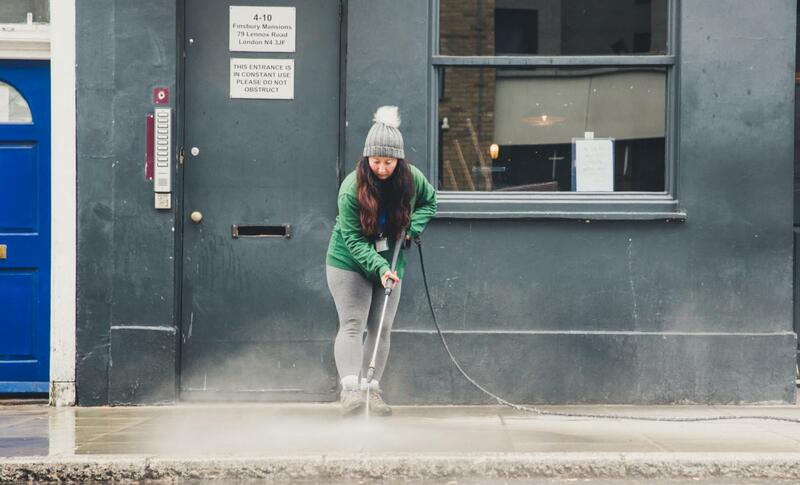 London Campaign - Free Cleaning Service for Local Businesses! 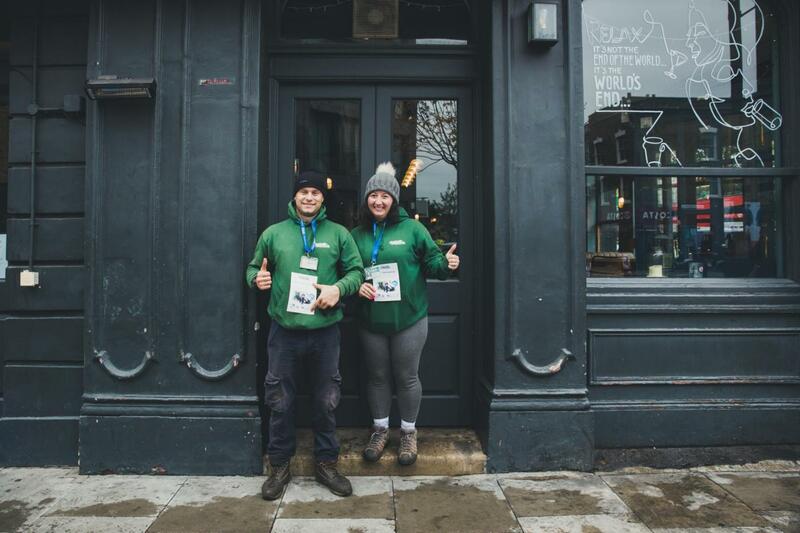 Blog • Company Stories • In the Spotlight • Fantastic’s Refresh London Campaign – Free Cleaning Service for Local Businesses! 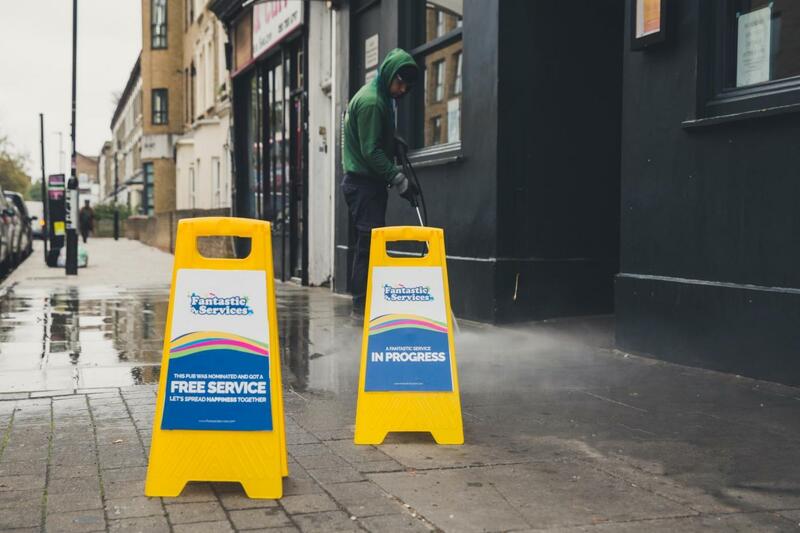 Fantastic’s Refresh London Campaign – Free Cleaning Service for Local Businesses! 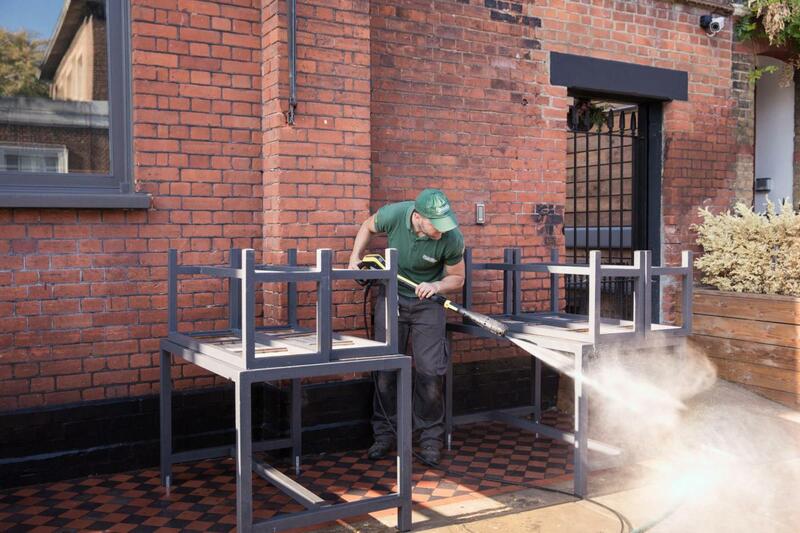 Keeping your business’s facade clean is a never-ending job. Especially in a busy city like London. 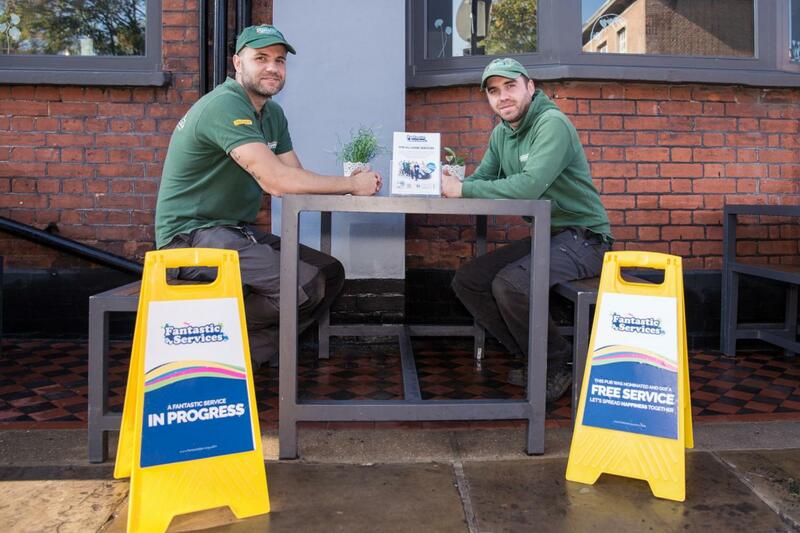 But now, inspired by the Keep Britain Tidy Campaign and the City of Manchester’s “Keeping your street clean” initiative, the Fantastic Refresh Campaign is here to lend a helping hand! 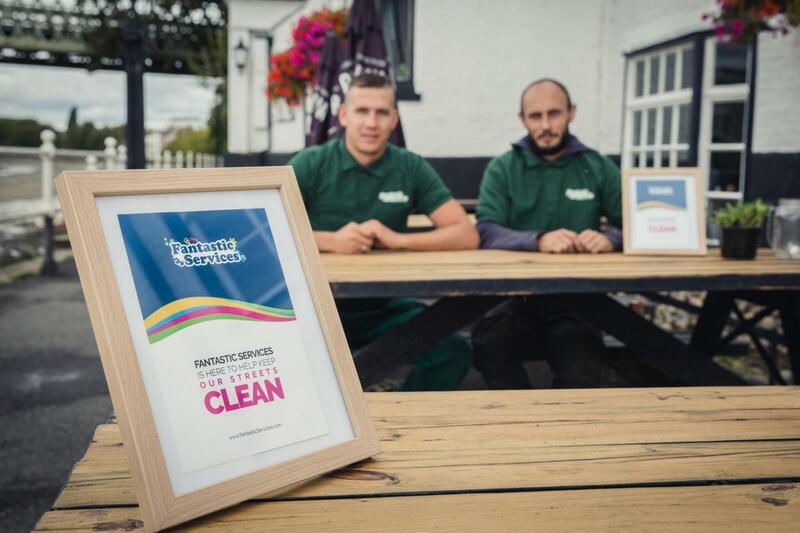 Do you know a local business which could use a FREE jet washing or FREE window cleaning service to help them out? Or can you think of a part of your neighbourhood which could really use a clean? 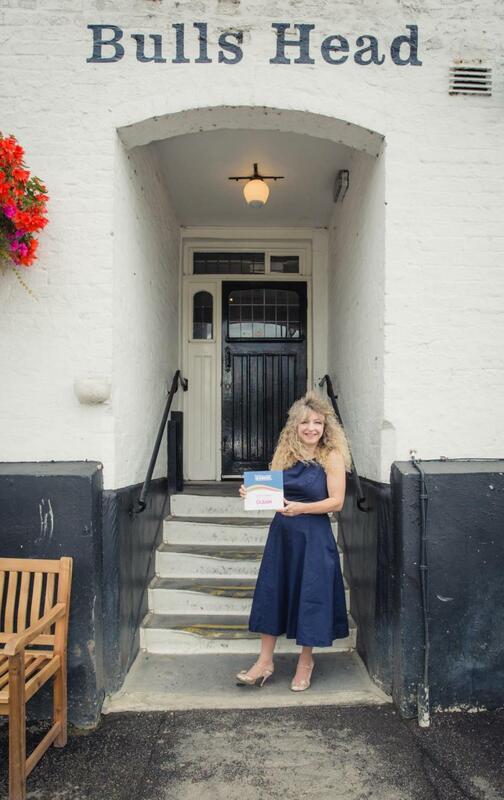 Read on and find out how you can nominate a business (even your own). And so the Fantastic Refresh Campaign was born. To help give local businesses a little boost. As well as to hopefully bring back a little sparkle and shine to at least a few parts of London! Who can nominate a business? Anyone can nominate a business! 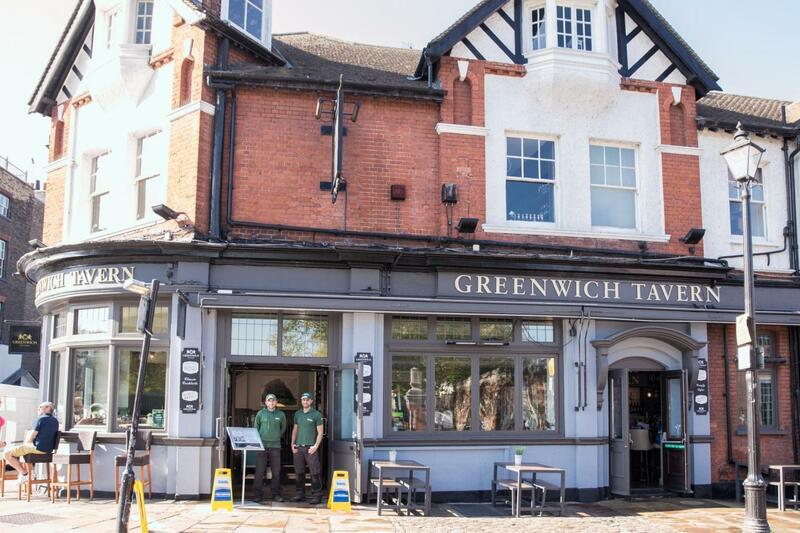 If you know and love a local business (or you just happen to walk past one on your way to work every day and always think it could use a little sprucing up) fill in the form and let us know. You can even nominate your own business if you’re local and independent. What types of local businesses can I nominate? Independent shops of all kinds. Does my nominee need to provide anything? Has easy access to electricity and a water tap. Will be happy to receive a FREE jet washing service (available until 31st December 2018). Or will be happy to get a FREE window cleaning service (available from the 1st January onwards). How Do I Nominate a Business for a Free Cleaning Service? Choose the business you want to nominate. It can be your own. Sign up via the Facebook ad form. You need to enter your name, the name of your nominee as well as their postcode and address, and provide your email address. Wait. After you’ve signed someone up successfully, a Fantastic rep will get in touch within 72 hours. That’s it! So keep an eye out for local businesses which need a little help. And let’s start bringing back a little bit of London’s shine. 88.57 % of readers found this article helpful. Save more. Save often. Get free stuff with the Fantastic membership program!